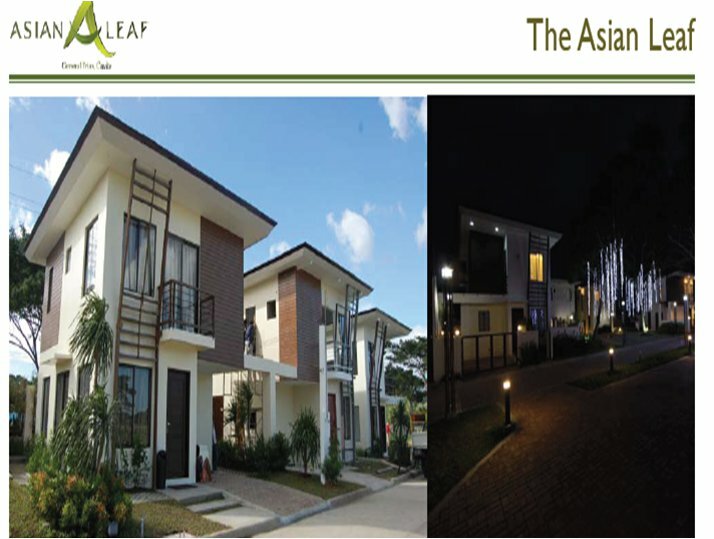 San Miguel Properties proudly brings you Asian Leaf - A premier residential community in General Trias, Cavite. Asian Leaf’s fusion of modern Asian architecture and vibrant landscaping offers you a feeling of vigor and tranquility. 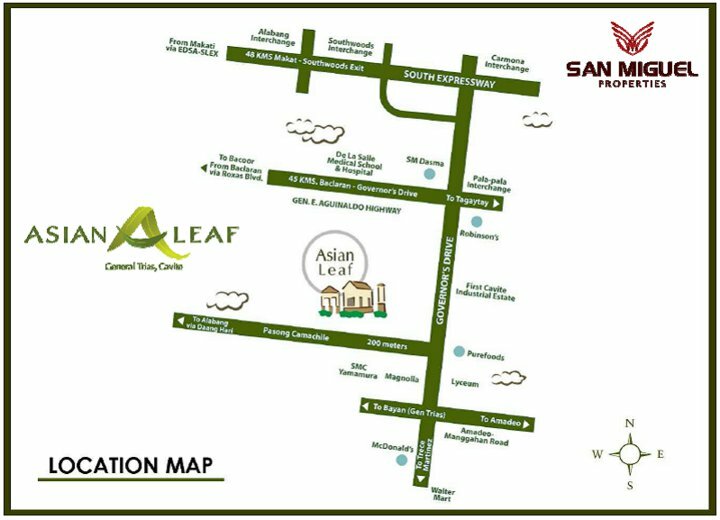 Asian Leaf is a community especially designed with amenities and facilities to encourage healthy interaction among neighbors who share common values. 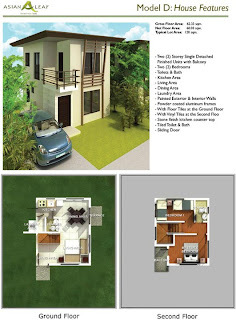 Only 45 minutes away from Alabang, Mall of Asia. . .
Asian Leaf is conveniently located in the heart of General Trias, Cavite. 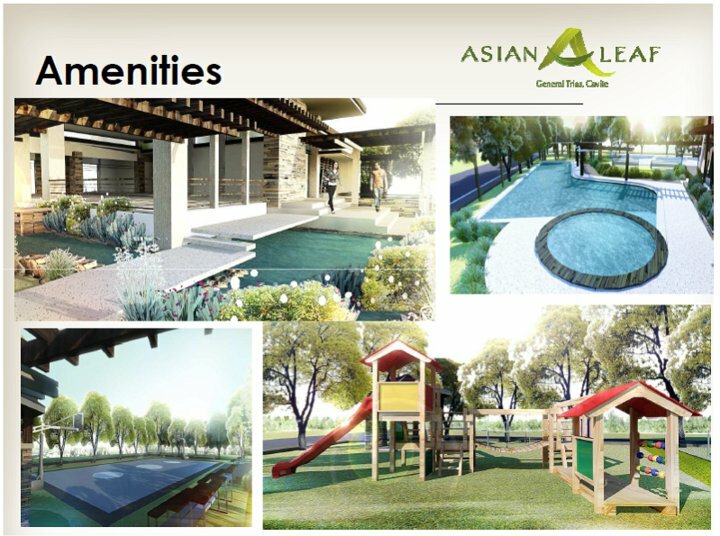 This new development now offers you various signature models with floor area ranging from 62.33 up to 132.26 square meters. 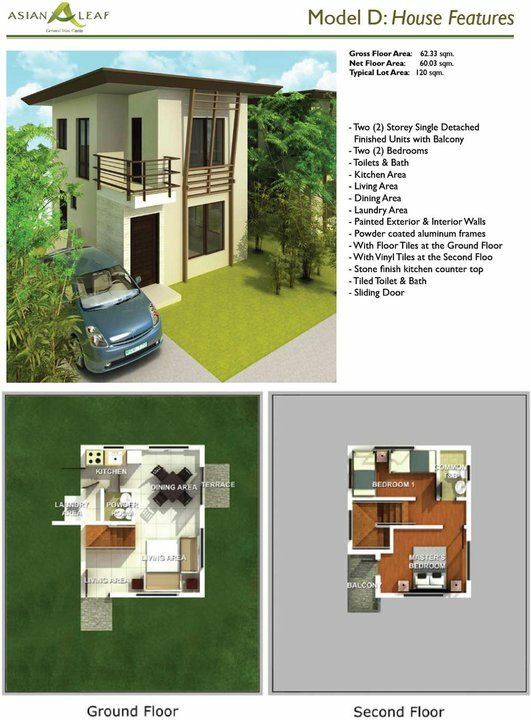 With an options of 2-3 bedroom with balcony plus maids room of 2-storey Single Detached unit. Move up now to Asian Leaf where your home and your whole neighborhood are built on a foundation that lasts. 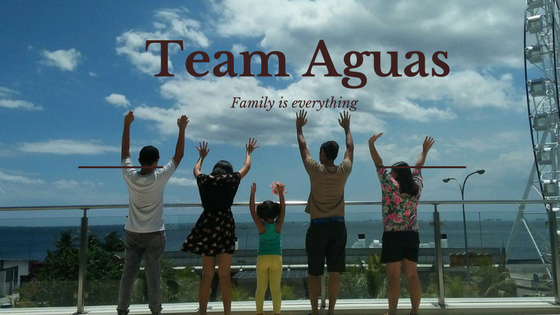 -- You will be secured that your kids will land into one of the prestigious schools in the Philippines.